Using uPerform Test Scripts for HP Quality Center Testing – Learning Series Demo Now Available! Are you utilizing HP Quality Center in your project? Did you know can increase your team’s productivity by using uPerform to create test cases? Using new or existing recordings, your subject matter experts are able to create test cases without the need to be trained on Quality Center. And, with uPerform version 5.0 or greater, using task assignments and the Rapid Recorder means that subject matter experts need only a basic understanding of creating a uPerform recording to be able to quickly and easily document the steps required for a new test case with a minimum investment of time and effort required. 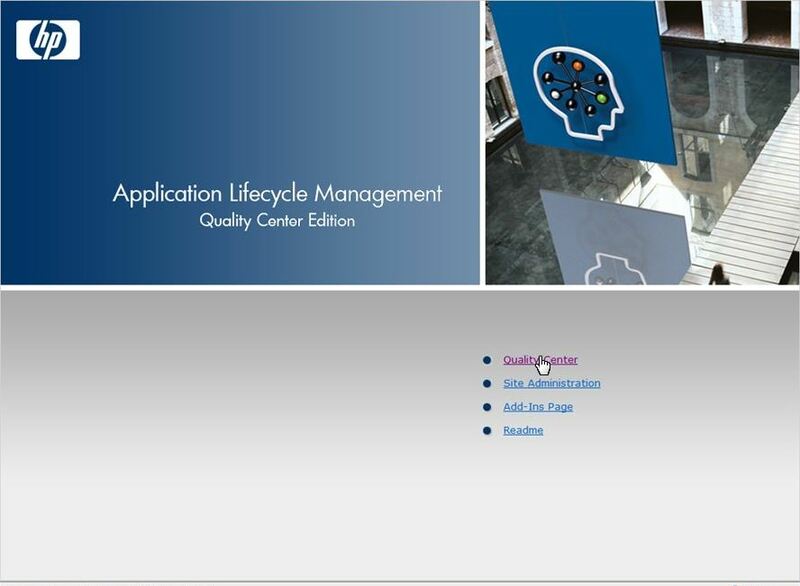 Quality Center is a component of the HP Application Lifecycle Management suite providing a comprehensive test management tool for software implementation projects. Organizations use Quality Center to manage software development testing and defect resolution through consistent, repeatable processes for gathering requirements, planning and scheduling tests, analyzing results, and managing defects and issues. Quality Center supports automated test tools such as WinRunner and LoadRunner. How can uPerform recordings be used to create Quality Center test cases? The free HP Excel Add-In creates an easy to use integration point between ANCILE uPerform and Quality Center. Test Scripts are published locally on the author’s computer by simply checking the Test Scripts output box in the publishing selection screen. The test script published output is an Excel XML formatted file listing the recorded steps and a file location that contains the image captured in each step. These steps and images are formatted for uploading to Quality Center using the Excel step-by-step Wizard included in the HP Add-In. With very little training, your authors can now create and upload test cases with screenshots directly into Quality Center, saving hours, and ensuring the right things are being tested. Testers enjoy having a screen shot specific to the test step for clarity and full understanding of the expected results. How can I learn more about using uPerform to create Quality Center test scripts? As always, your questions may be submitted to the ANCILE Product Support by submitting a support issue via the ANCILE Intelligence Hub. Customers licensed through the SAP global maintenance agreement may submit issues via the SAP Service Marketplace. Also, today the ANCILE team is pleased to present the latest in our on-going Learning Series, uPerform Test Scripts for HP Quality Center Testing. View this for more a detailed discussion and demonstration of how you can increase your team’ productive and testing accuracy. One question, I am checking uperform and I can see it creates test steps, but how can I handle expected results with uPerform, I can not see anything about it, I think the program missed this important step in TC creation. I apreciate any info you could give me about how to handle expected results different than using a snapshot. You can see samples of the different publications on the course page for our ANCILE uPerform Templates Part 1: Publications and Formats course here – https://support.ancile.com/hc/en-us/articles/205017924. Look for the Sample uPerform Document Publications under Quick Links. What is a Scrum Master? Meet One of Ours and Find Out!